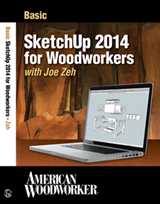 My name is Joe Zeh and my avocation is woodworking (Zeh is pronounced Zay). I labored in the high tech world of computer and graphics chip design for 35 years before retiring on New Year’s Eve, December 31, 1999, also the eve of predicted Y2K doom. My early retirement goal was to build a home with attached woodshop in the Berkshires of Western Massachusetts and build the very best furniture I am capable of - however long it takes and whatever it cost. I wanted to do as much by hand and traditional means as practical. Further I wanted to be in control of my craft – I did not want to build 100 identical tables for a craft fair simply because I could sell all that I made. I decided that building custom furniture for my family and friends was how I could achieve my goal. So now I am a simple cabinetmaker who operates a small one person woodworking shop in Worthington, Massachusetts which I call Swamp Road Wood Works. 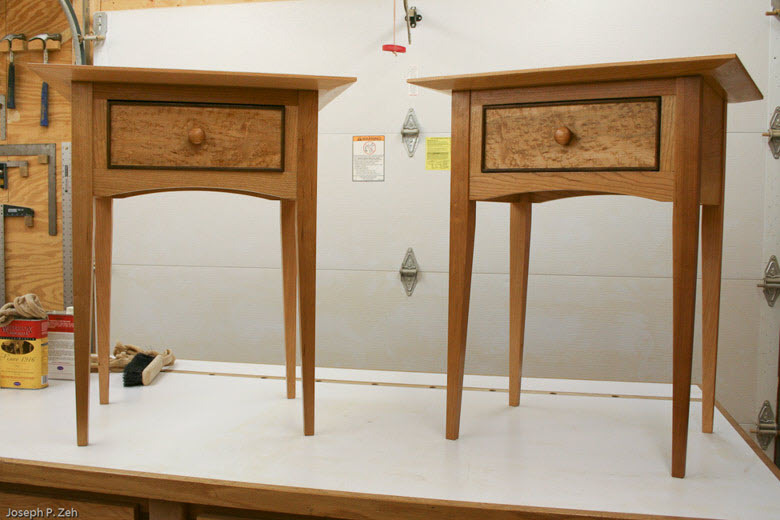 My furniture is mostly original design, and all of it is hand crafted from hardwood milled in my shop. Born and raised in Colonie, New York, one mile from the original Shaker Village founded by Mother Ann Lee, my tastes run partial to Shaker simplicity. Though not limited in design, my inspiration is drawn from Shaker tradition by focusing on function, simplicity and elegance. In addition I try to incorporate beautifully grained and figured woods; these add to the beauty of a piece. Most of my wood is locally harvested and seasoned in my shop. If not available locally I sort and select native hardwoods from sawmills throughout New England. Occasionally I have to resort to retailers, especially for exotic hardwoods. I enjoy working wood and derive my pleasure from building a piece with true craftsman quality, constructed in a way that I know will last for hundreds of years, while remaining faithful to traditional techniques. 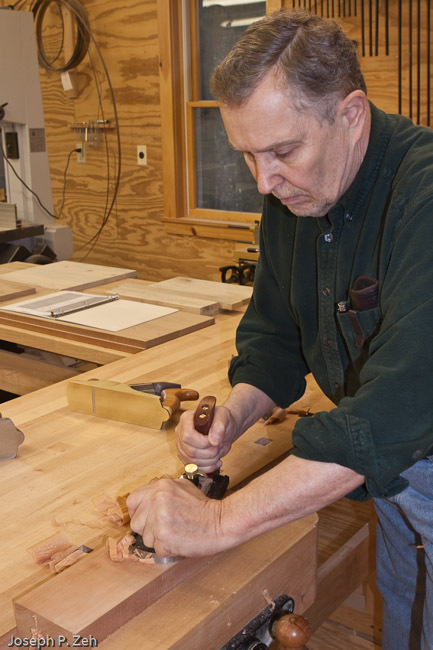 For example, when I craft a drawer it is joined with traditional, hand-cut, dovetails. Doors are constructed using mortise and tenon joints, often pegged as strength or style dictate. 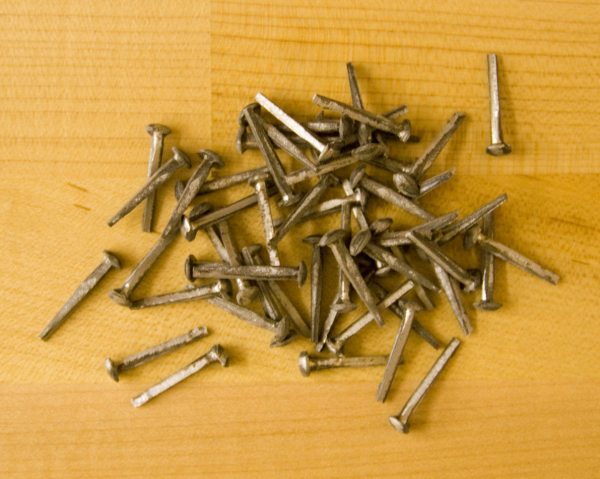 Nails and screws are avoided except where necessary or consistent with traditional practice. When nails or screws are essential, I use traditional fasteners where possible (e.g. wrought head nails). Prior to applying a finish I hand plane surfaces, scrape and sand. There is no better surface preparation than hand plane smoothing, which I use wherever possible. I seldom stain wood unless it is necessary to enhance the wood grain or color, for example, to get the grain of tiger maple to pop out and display itself. I enjoy the feel of wood and seldom hide it with the plastic feel of urethane finishes unless excessive wear, heat, or moisture is anticipated. Most of my finishes are simple – hand rubbed tung oil and paste wax. Hardware often makes a piece. I am careful to locate the finest hardware to enhance appearance and remain faithful to style. As a side benefit of refocusing my career to an avocation I am able to have fun with this website. Though intended for me to display my craftsmanship, more important is for the viewer to enjoy surfing it. I have included some pages on Worthington, Massachusetts, a town and surrounding area which I find second to none in natural beauty, clean air and quiet country living. 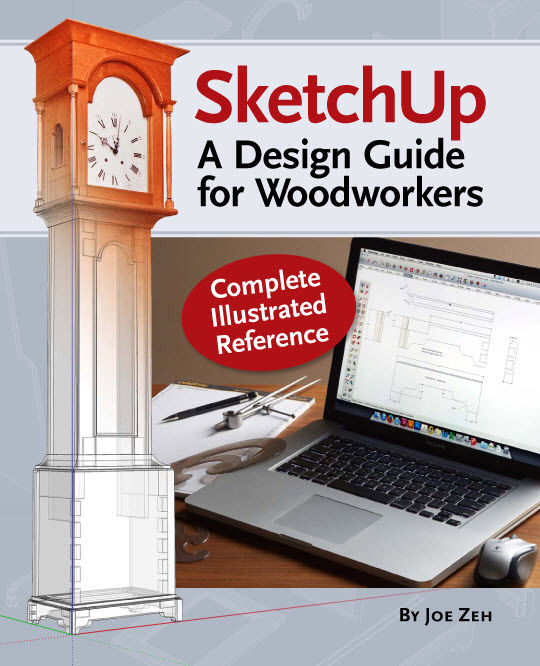 Fellow woodworkers may find the pages of my shop layout, shop tour and free plans interesting. There is even a page that might be of interest to loggers and wood workers where I expose my wood sources. In the future I will also include some pages on construction techniques (see Shaker Tall Clock and Six Pane Oak Hutch), jigs and fixtures and of course more on the area in which I live. 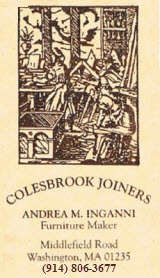 Also check out Chiefwoodworker's Blog. So whether you are a fellow woodworker or casual browser enjoy my site with me, or come visit in person to see what Swamp Road Wood Works is really about – building furniture of heirloom value, that is worthy of the respect of past craftsmen and the love of future generations. Welcome to Swamp Road Wood Works.